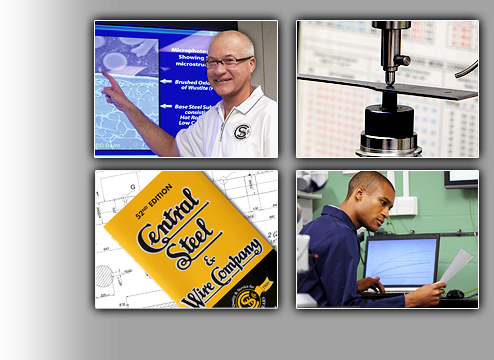 Central Steel & Wire Company has been proudly serving some of the country's great manufacturing companies for over 100 years. 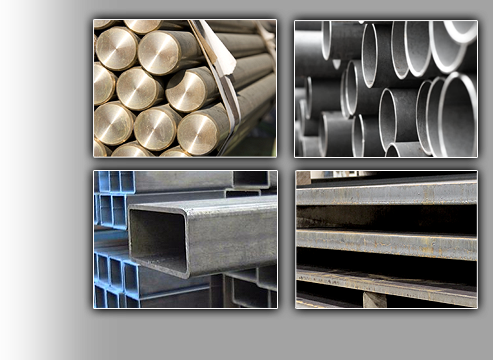 Our customers range from Fortune 50 companies to large OEMs to small, independent fabricators, all of whom enjoy access to a selection of prime ferrous and nonferrous metal products that is second to none. These customers value the experience, ideas and insight we apply to optimizie their metals supply chain performance for a true competitive advantage. 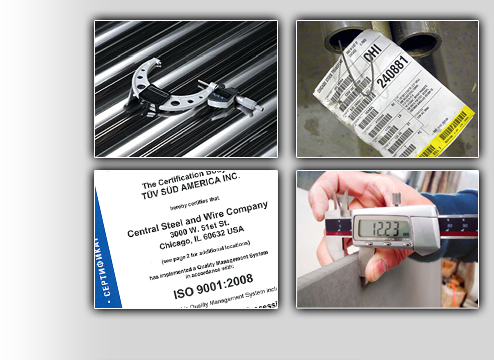 We bring the materials, capabilities and programs that are PROVEN to lower your metals supply cost. Value is our Trademark. Our five service centers are strategically located to keep delivery costs manageable and delivery response among the best in the industry. Our buying power means we can offer even commonplace items at uncommonly good prices. E-Coin, our proprietary e-commerce solution, simplifies the entire metal ordering and management process for your purchasing and inventory personnel. Service is our Difference. 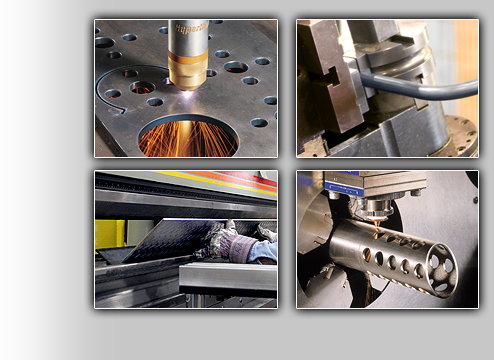 We offer value-added processing and fabrication for all the metals we sell. That means we can provide you everything from perfectly sized blanks to first-stage fabricated parts to ready-to-install subassemblies. We even do kitting and JIT releases, to help you manage throughput and cash flow. 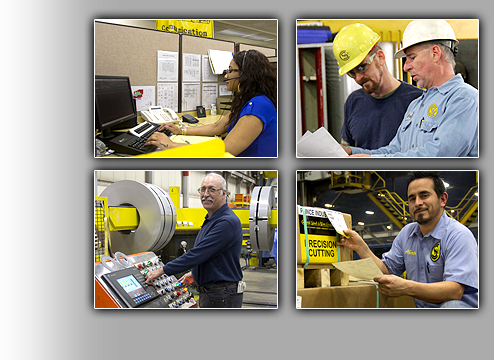 We have experts on staff to help answer your tough metals-related questions; partnering with CSW means putting the most insightful team in the service center industry to work for you.